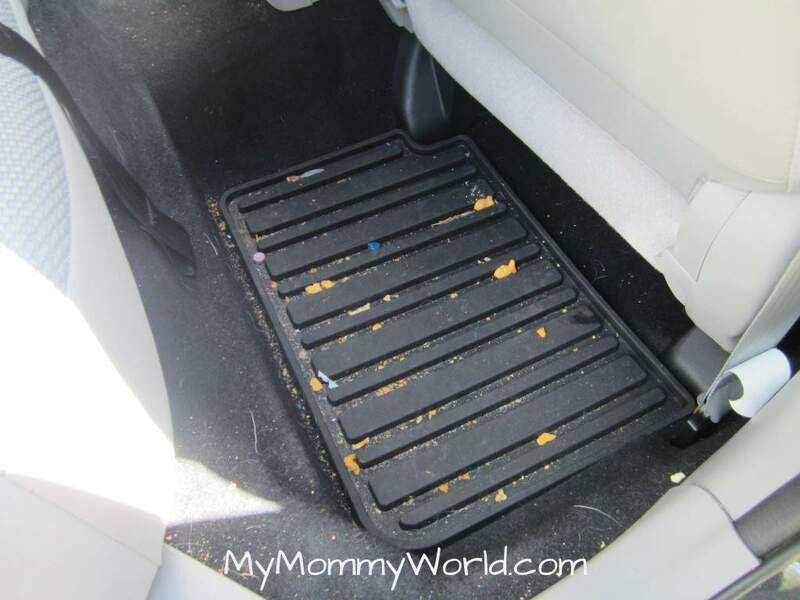 Today’s assignment for Money Saving Mom’s 4 Weeks to a More Organized Home was to clean out and vacuum your car….and boy, was my car in dire need of it! Our car is less than a year old, and when we bought it, I told the family that there would be no eating or drinking in it whatsoever! It had been 10 years since we bought our last car and it would probably be 10 or more years until we buy another one, so I wanted to prevent any stains or spills on the upholstery. How could I have accumulated all this junk in such little time? 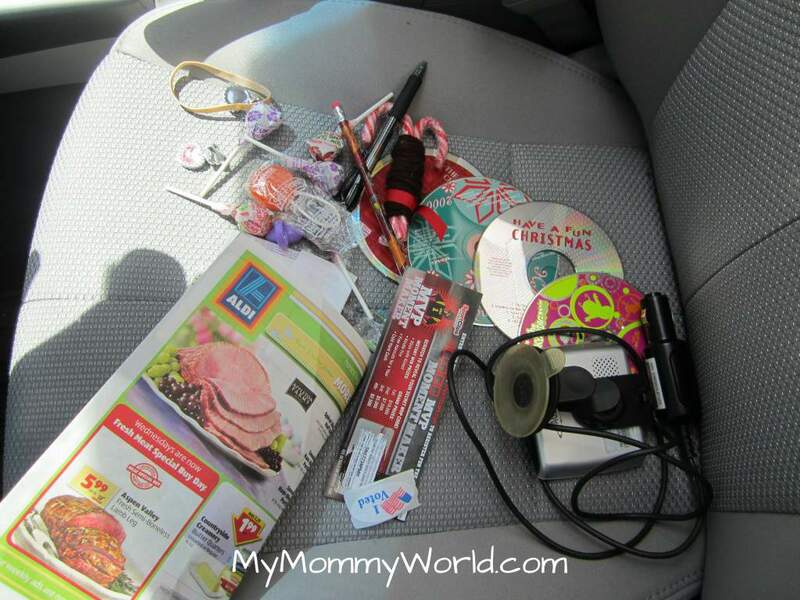 Christmas candy in the center console…really? Ahhh….so much better. Since I already had the vacuum out, I decided to go one step further and wash the car and wipe down the dashboard and center console with Armor All. I was going to do this today also but then I remembered my husband too our van and the jeep was already clean so I am hoping to do task for tomorrow. 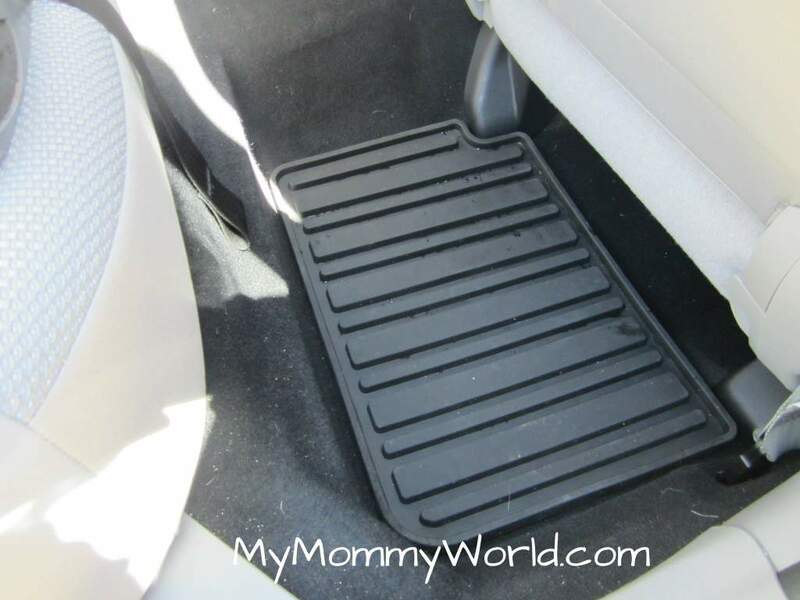 It is amazing how quickly a car can get dirty and how much stuff can accumulate in the car. Your car is not that bad! Great Job!